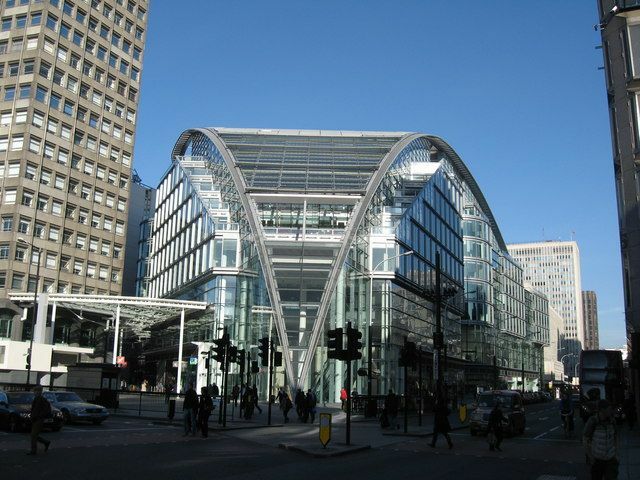 Victoria is a famous but relatively small area in central London, within the City of Westminster. High class shops, restaurants and bars are plentiful and there are many tourist sites within easy walking distance. 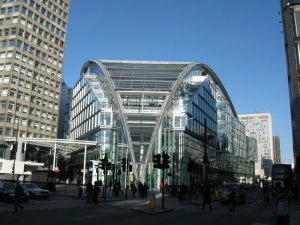 Victoria Station is an attraction in itself, being one of the largest interchanges in the country providing underground, mainline and overseas train services. Road users are likely to experience lots of traffic but can reach the district via the A302. Cherry Carpets provides a full service for customers in the South East and London, covering all flooring needs. We are committed to excellent prices, great service and top quality products, and can draw upon many years experience in the flooring trade. Underlay of premium quality proves highly-effective in minimising noise and grants the highest form of comfort into any environment. 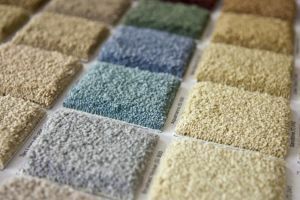 Notable carpeting-industry names supply us with materials. This facilitates us to achieve superb floor-installations at all times. Floors made from wood deliver fantastic characteristics, such as superb appeal and ongoing beauty. Change does also take place eventually in colour, enabling this floor-surface to look unique. Our technical team always comes ready to fulfil your needs in flooring matters and begins by assessing your home conditions before making a suitable determination. We are keen to fulfil your needs in flooring by utilising good materials sourced from noteworthy providers. Laminate flooring fittings very simple applying and appear quite distinct. They are constructed using substances of high grade and clients may be certain of enjoying flooring which is attractive laid out at any time in their domestic spaces. People in different homes can expect having the best types of services for their homes. We utilise skilled workmanship to install laminate flooring into your home. Laminate flooring is easy cleaning and leaves the surface looking attractive. Individuals with dust allergies can be confident not to experience challenges using this dust-repellent floor. Vinyl floor tiles are a very practical and attractive choice. Our suppliers, like Karndean and Amtico are trusted in providing premium-quality products of attractive and permanent nature. Cherry promises a team of experienced staff who have the knowledge to provide all different types of flooring. Our customers are always satisfied with the top quality job we provide when supplying and fitting floors. Vinyl floor-types can be a great choice for something different and durable. Mild and long-lasting gains present with this surface-form, along with superb mildness characteristics. Linoleum boasts having amazing biodegradability and naturalistic appeal. Vinyl flooring contains Linseed oil and includes other important raw materials too. This form of floor surface is not corroded by water and therefore suits usage in areas with high frequency of visitation like the kitchen or even bathroom. 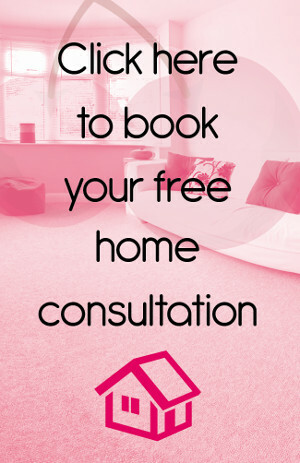 Custom and bespoke flooring can be installed into any home in order to afford it fantastic appeal and deliver to home-owners the exact type of surface they need. Cherry carpets purposes to operate to great levels of satisfaction for the sake of its clients. 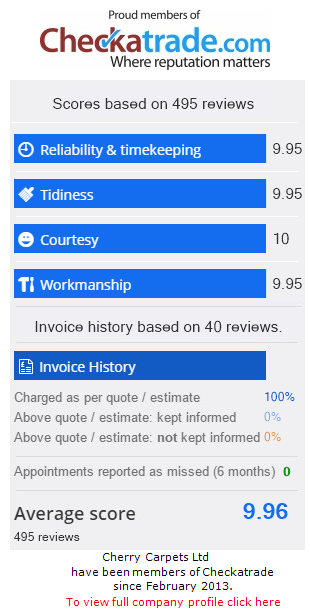 Look forward to receiving great attention in quality terms for the home.